Rocks and Clocks is a reputable jeweller around the corner from the Noordeinde Palace at Molenstraat 3 in The Hague. Owner David Aardewerk comes from a family of jewellers (grandfather Aardewerk en grandmother Aardewerk-van Leeuwen) and followed in the family tradition after studying architecture and running his own architectural firm. From a young age David was interested in jewellery. Besides designing jewellery he has a passion for finding and restoring vintage jewellery, watches and art deco silver. 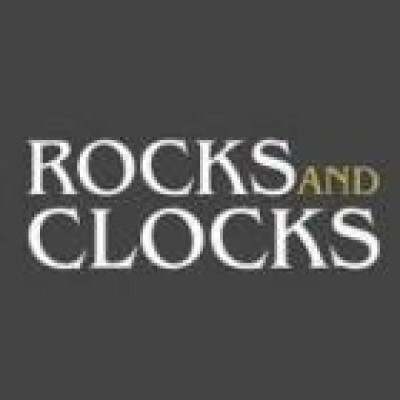 Rocks and Clocks offers a wide range of valuable and affordable jewellery. Saturday 10.30 - 17.30 hrs.